UPDATE: This contest is now CLOSED. Thanks for playing and check back often for more giveaways! I’m super excited to announce my very first giveaway contest! In honor of my eighteen wonderful years in San Francisco (we leave in three weeks! 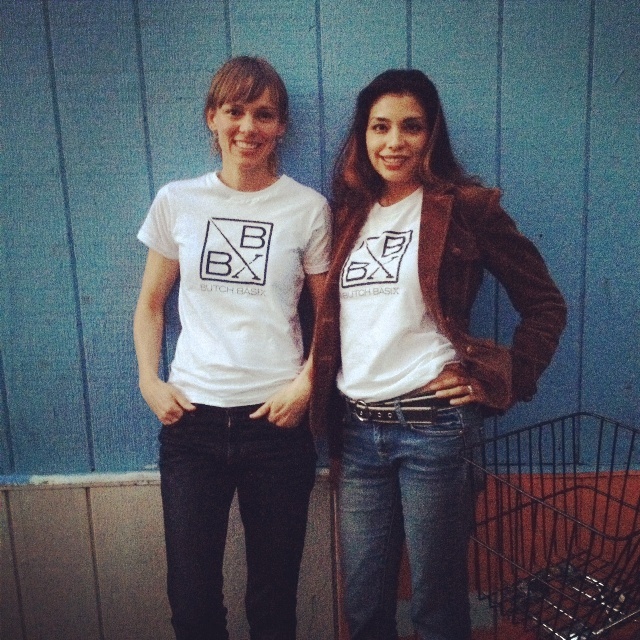 ), I’m giving away a Butch Basix logo tee to one lucky winner. 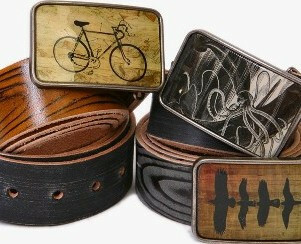 Some of their unique offerings include belt buckles, cuff links, messenger bags, Dopp kits and vegan, non-toxic deodorant. And right now, they are offering free shipping on everything! TO ENTER: Comment on this post and tell me the three words that come to mind when you think of San Francisco. DETAILS: One entry per person (Pointes of View blog followers who enter, will automatically be entered twice). Prize must be shipped to a United States (or APO) address (or U.S. territory). Winner will be selected at random and announced Sunday. T-shirt sizes and colors subject to availability. Contest sponsored by Pointes of View, in cooperation with Butch Basix. This entry was posted in Fun, Other, San Francisco, Shopping and tagged Bay Area, Butch, Contest, Giveaway, Masculine, Personal, Style, Tshirt, Unisex. Bookmark the permalink. diversity, romance, nostalgia. (and if that shirt makes me look as good as you guys look, i’ll just buy one!). vbsc. Harbor, fog, and trolley cars (plus it is the only other city that I could live in; for better or worse I’m a born and bred New Yorker). SF to me is: innovative, breathtaking, free. <3 you and SF and Butch Basix.